Don't forget: when making an offer on an REO you must either have a pre approval letter or a proof of funds if it is a cash offer. 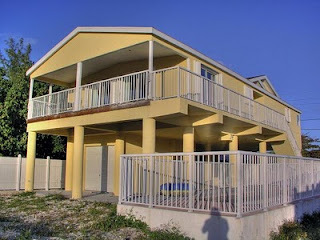 This house is located in Venetian Shores. 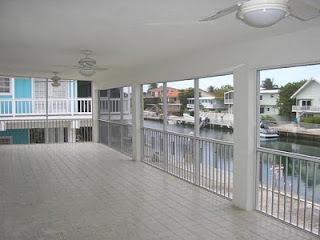 THE boating community in Islamorada with deep and wide channels,totally remodel concrete home offering 4BD/3BA, legal living own, garage, hurricane impact windows, carport, 70' concrete dockage/davits. 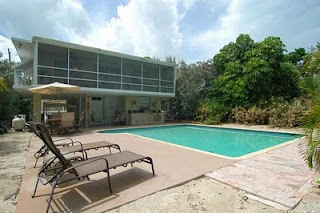 This is a fantastic deal and the short sale is pre approved. 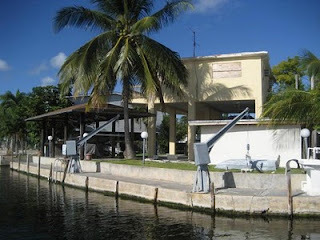 Frankly every canal front house listed under 500K in the upper Keys is a great deal. However these are the ones I pick to be the best deals of those. 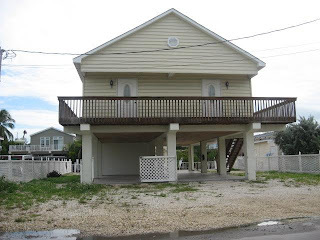 Bay front end unit with deeded boat slip! This is a beautiul bright unit in the Landings of Largo. 2 Pools, 2 Tennis Courts, Sunset Pier, on site club house and small gym are among the amenities in this boater's community. Great boat ramp and on site storage for your boat trailer. You can have it all for an unbelievable price! 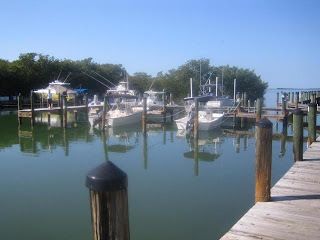 Boat lifts permitted in Marina. 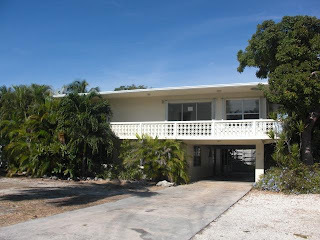 This is an REO on Upper Matecumbe; it needs work but it is in THE most centrail location in Islamorada. 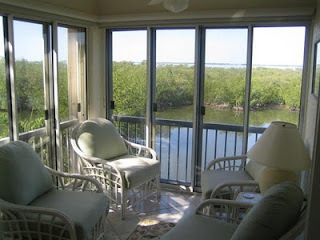 Walk to Cheeca, Morada Bay, Worldwide Sportsman, ride your bike to Whale Harbor, the green turtle: you are in the middle of it here for less than 260K. It needs some work but is one heck of a deal AND you can see the Ocean from the upstairs balcony. 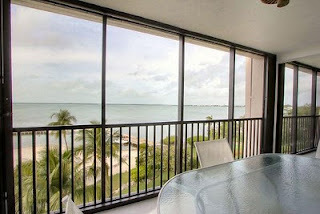 This is 2 bedroom condo at MM96 in Key Largo. 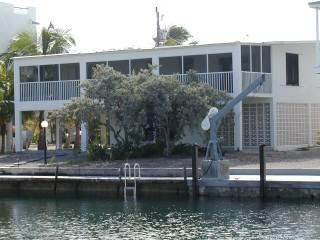 Ammenities are: tennis Courts, Boat house and dockage, Clubhouse and Beach listed at 520K. That's a great deal for that view! I wanted to make you aware that I have added a list of REO'S (that stands for Real Estate owned)/ Foreclosures. Please look at the right of this blog under the subscribe to this blog and you'll find the REO link. The list is updated daily. I wish you a happy and healthy 2010!